On Friday 5 May from 18:00 hrs to Sunday 14 May, an exhibition by seventeen young artists who have completed the Bcademie takes place at TENT. 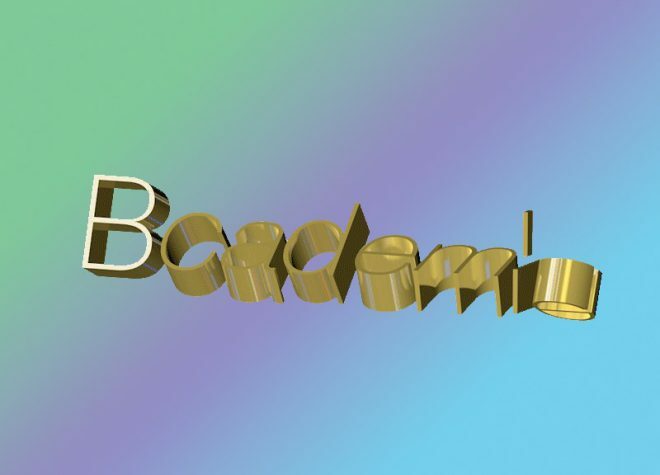 Established by artists Alex Jacobs and Daan den Houter, who believe that a contemporary artist is also a cultural entrepreneur, the Bcademie offers young artists insights into the business aspects of the art profession. The Bcademie brings young and proven talent together in an informal atmosphere, where the transfer of knowledge is from guest lecturer to participant and from participant to participant.